A veritable festival of culture! Travel across South America, Central America, Mexico and the Caribbean as you stroll through the Old Port. Share in the cultural pride of over 140 artisans and folklore groups from 17 countries from the South in this fair exploring arts and crafts, tourism, gastronomy and much more. Take part in this celebration of Latin American culture made famous in Miami by its tremendous popularity over the past 25 years. Learn about the region’s best-kept secrets, from beaches to local cultures. Enjoy authentic traditional dishes prepared by those who know them best. 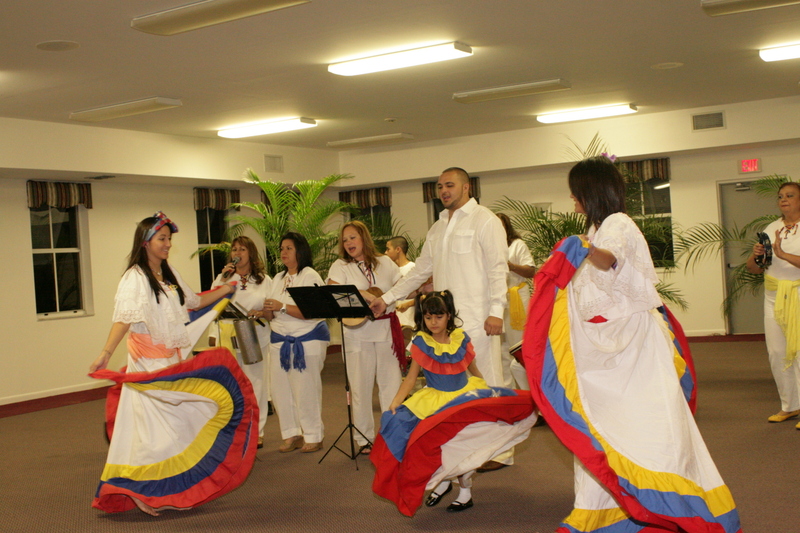 Swim in the sounds of Latin American musical traditions and meet with talented people with dazzling skills. Three days of festivities to open the door on a world of new experiences! From September 7 to September 9, 2018.